There are less explosions and more heart in this Transformers prequel. (SPOT.ph) Bumblebee is the first Transformers film not to be directed by Michael Bay—and it also just happens to be the best one of the bunch. 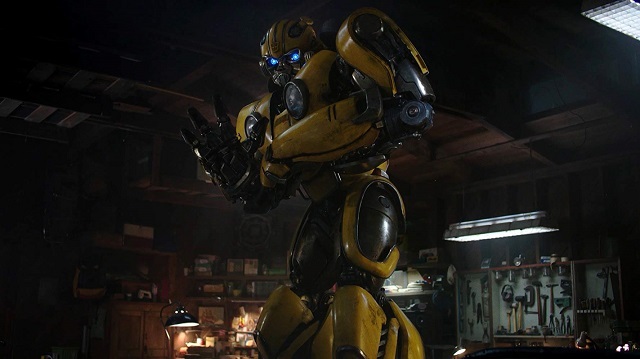 Leaving behind repetitive explosions, complicated plot lines, shoddy character work, and incomprehensible visual effects, Bumblebee goes for a sleeker, better written, more character-driven approach. Instead of focusing on a jumble of robots smacking each other and causing cities to fall, this prequel focuses on the best part of the first-ever Transformers film—the relationship between human and Transformer. 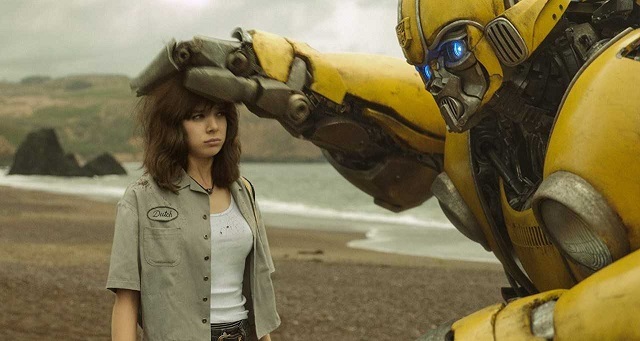 Shia LaBeouf's relationship with Bumblebee was easily what made Transformers watchable, and here we have a much deeper and more heartfelt connection between Bumblebee and his first human friend Charlie, played by the terrific Hailee Steinfeld. Because of this, and a better attention to detail, Bumblebee is easily the best, most watchable film of the long-troubled Transformers franchise. Bumblebee starts off like most Transformers films—a loud and messy battle between robots clashing with each other and exploding. This is on the planet Cybertron, and the Autobots are about to be wiped out by the evil Decepticons (a name that a character later notes should be a red flag for a villain quite easily). Optimus Prime (Peter Cullen) gives orders to the remaining Autobots to evacuate, and tells B-127—Bumblebee's “real name”—voiced by Dylan O'Brien, to hide out on Earth and protect it while he waits for the rest of the Autobots to come. On Earth, Bumblebee takes refuge as a VW Beetle. While all this is happening, we find out that it's 1987 and 18-year-old mechanic-in-the-making Charlie Watson (Steinfeld) is just trying to get by. While her mother (Pamela Adlon) and younger brother seemed to have moved on (i.e. mom has a new boyfriend), Charlie continues to grieve the death of her father. Her life has been in shambles, and she's spent most of her days cooped up in the garage working on her father's old car. When she finds a barely operating yellow Beetle in a scrapyard, she fixes it up only to discover it's actually Bumblebee, an alien robot. 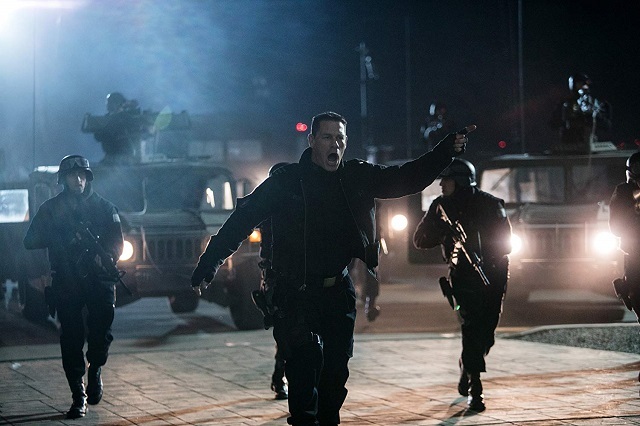 Decepticons arrive to destroy Bumblebee, and at the same time the government and the army (led by John Cena) investigate the new alien creatures arriving on the planet. It's easy to see why Bumblebee could be compared to the likes of ET or The Iron Giant. It most definitely takes cues from those films, especially the former. Bumblebee is the alien who's out of place in this world and Charlie is Elliott making sure the government doesn't find him and experiment on him. The two bond and it makes for one of cinema's sweetest alien-human pairings. 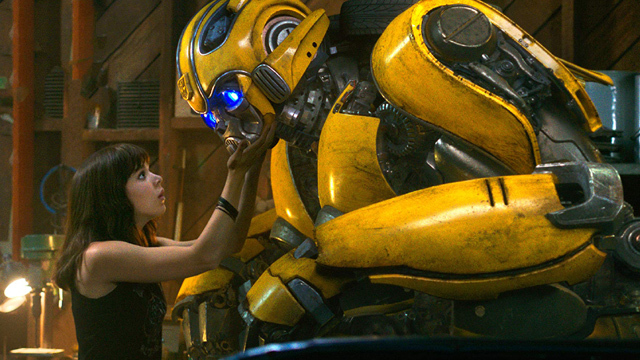 Bumblebee heavily focuses on this relationship—how Charlie helps Bumblebee regain his strength, and how 'Bee helps Charlie find herself again. Their dynamic is delightful, charming, emotional, and full of exactly what the Transformers franchise needed: Heart. Speaking of Knight, changing directors for this was the exact right decision. Bay has his strengths, but where that doesn't translate to a watchable film, Knight does wonders. Knight comes from the world of animation, specifically LAIKA Studios, as a stop-motion animator and the director of the brilliant Kubo and the Two Strings. This is his first foray into live-action, and it's the perfect vehicle for him (no pun intended). There are moments where you can just see that a scene came from an animator's mind. Even just the way Bumblebee transforms (especially the first time he reveals himself to Charlie) is so smooth, intricate, and beautifully shot, you just feel the work of an animator in it. Knight also managed to wring out real emotion in a film about alien robots, which is a difficult task to do. Bumblebee doesn't get everything right, as it still falls into some typical blockbuster trappings. It has one-note villains (although the main Decepticon baddie is deliciously evil thanks to the voicework of Angela Bassett) and ridiculous end-of-the-world plots. While some of its fight scenes are better directed and animated, there are still many incomprehensible action scenes, especially in the bland third act that works off every action '80s movie already out there. The film does work off nostalgia with its pacing, plotting, and style, and boy, does this film fill itself with '80s things—statement rock band shirts! Big hair! That soundtrack! John Hughes references! 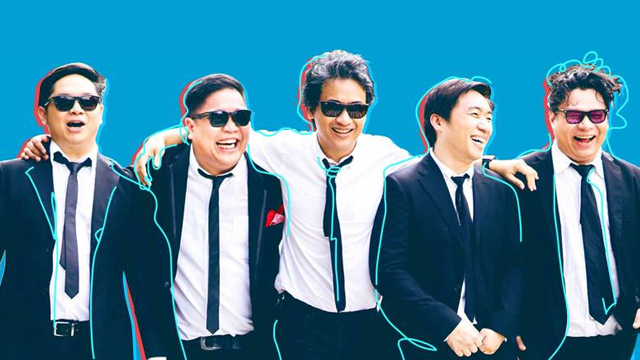 When the filmmaking embodies a true love for this era (much like Spider-Man: Homecoming), the nostalgia is lovely and not a deterrent. The Transformers were '80s icons, and this is the movie it deserves. 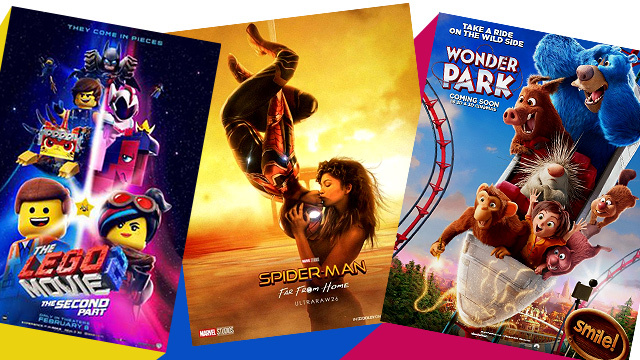 Bumblebee didn't have to clear a very high bar to be “the best Transformers movie yet," but it did manage to raise the level quite high for future films of the franchise. Bumblebee is out in theaters on January 8.